Every Uber city is different. 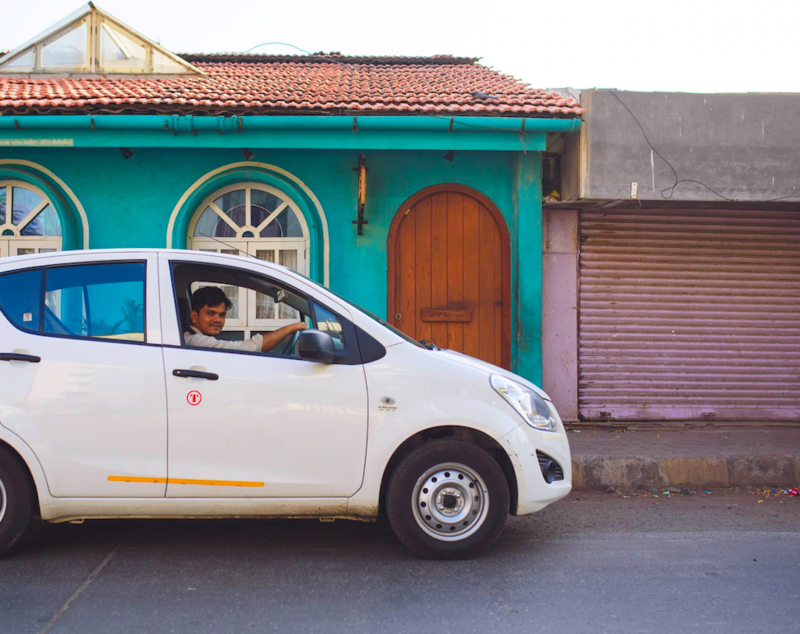 In the last two and half years, through which we’ve served the city of Ahmedabad alongside our driver-partners, we’ve learned a lot about the choices riders make, and how those choices impact earnings for driver-partners. In 2014, we went from moving hundreds of people to thousands. And as the number of people who choose Uber continues to grow, it is exciting to see how we’re serving each neighbourhood in Ahmedabad with a greater degree of reliability – with every passing month. As Uber continues to grow in Ahmedabad, we want to ensure that it continues to be a high-quality platform that seamlessly connects riders to affordable transportation, and drivers to viable economic opportunities. After all, Uber works well when it works for both riders and driver-partners. So to align closer with these goals, we’re rolling out a minor adjustment to our fares on uberGO and uberX, on 1st May 2017. While this increase takes effect, Uber remains the most affordable ride in Ahmedabad through our latest product uberZIP. On uberGO, there will be a ₹1 change in per km fare, ₹10 change in the base fare, ₹2 change in distances above 15 kms and no change in ‘ride time fare’ per minute. On uberX there will be a ₹1 change in per km fare, ₹10 change in the base fare, ₹2 change in distances above 15 kms and no change in ‘ride time fare’ per minute. As the temperature soars, we’re constantly thinking of ways to make it easier for everyone to travel within the city. We are introducing uberZIP, a SMALLER, SMARTER, CHEAPER way to get around Ahmedabad this summer. We take another step towards making Uber available to over 6mn Amdavadis. We are excited to announce the launch of uberZIP; a range of compact hatchbacks with fares that make it the most cost-effective AC ride in town this summer. On uberZIP, the per km fare will be ₹6, base fare will be ₹25, ₹12 fares on distances above 15 kms and ₹1 per minute which makes it the lowest cost AC Car Ride in Ahmedabad. Minimum fare on uberZIP will be ₹50. So choose the summer special uberZIP and steer clear from the scorching Amdavadi heat. Whether you’re headed to the airport, railway station, mall, movies or use Uber to commute daily to work and back, rely on our driver-partners to get you there hassle-free. Our goal is simple – a better, smarter way of getting from A to B that saves you money and enables an economic opportunity for driver-partners.